Mr. Englander has been a computer forensics expert in Arizona for over 15 years, serving both the law enforcement and the civil litigation communities. Mr. Englander has extensive experience working with the F.B.I., State and local law enforcement on a multitude of computer forensic and computer related investigations. His wealth of courtroom testimonial experience, coupled with his ability to distill electronic information down to focused, meaningful data is the reason so many clients turn to Mr. Englander for advice, input and consultation. Mr. Englander has been retained as an expert by many major law firms and corporations in the Phoenix area, as well as law firms and corporations in Nevada, California, Pennsylvania, New York, Washington, Hawaii and Canada. 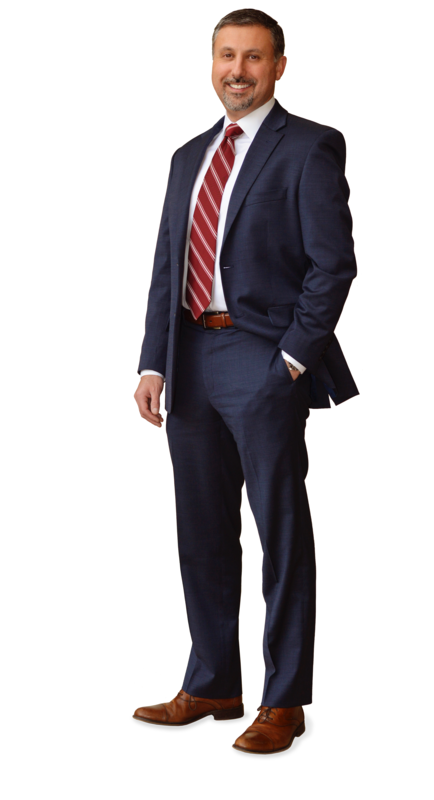 Mr. Englander has served as a valuable expert resource for plaintiffs, defendants and court appointed special masters. Prior to entering the civil litigation arena, Mr. Englander successfully investigated and assisted with the prosecution of Federal, State and local computer forensic matters, and has worked with the Federal Bureau of Investigation, the Arizona Attorney General’s Office and the Pima County Sheriff’s Department. During his tenure in law enforcement, Mr. Englander specialized in electronic investigations and computer forensics. He received in-depth training from the F.B.I, National White Collar Crime Center (NW3C), the International Association of Computer Investigative Specialists (IACIS) as well as Guidance Software (makers of EnCase®) and other forensics product manufacturers.